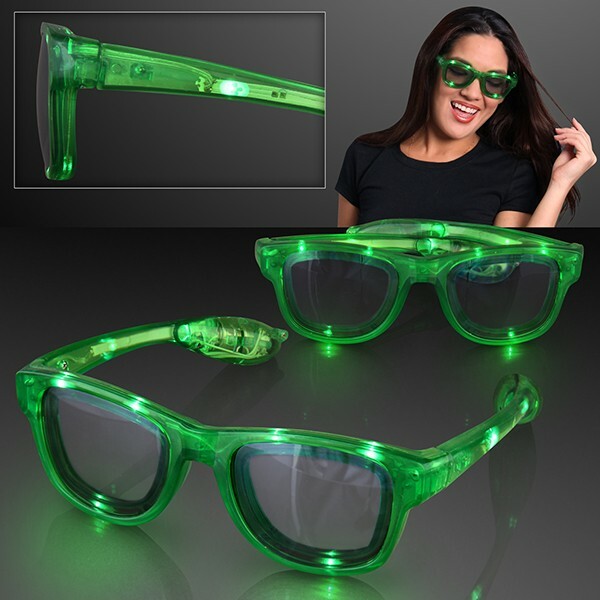 To activate your LED Nerd Glasses, remove the pull tab & press the button on battery house located behind ear. Choose from 3 light functions: flash, blink & steady. Color: Orange Dimensions (WxL): 6 in. x 6 in. 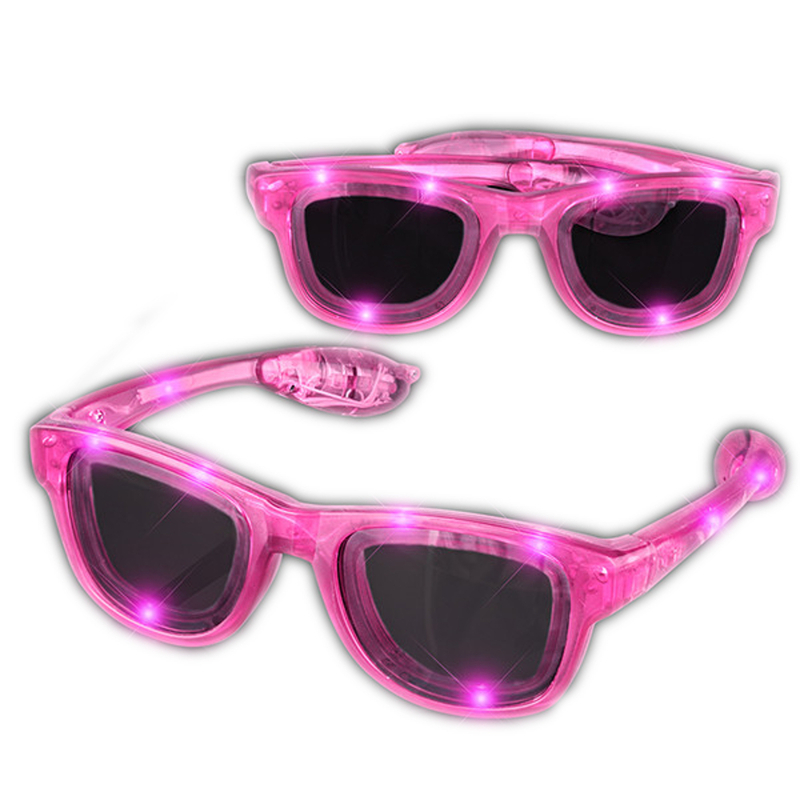 with sunglass arms wide open Glasses come ready to use with 3 replaceable AG13 Batteries. 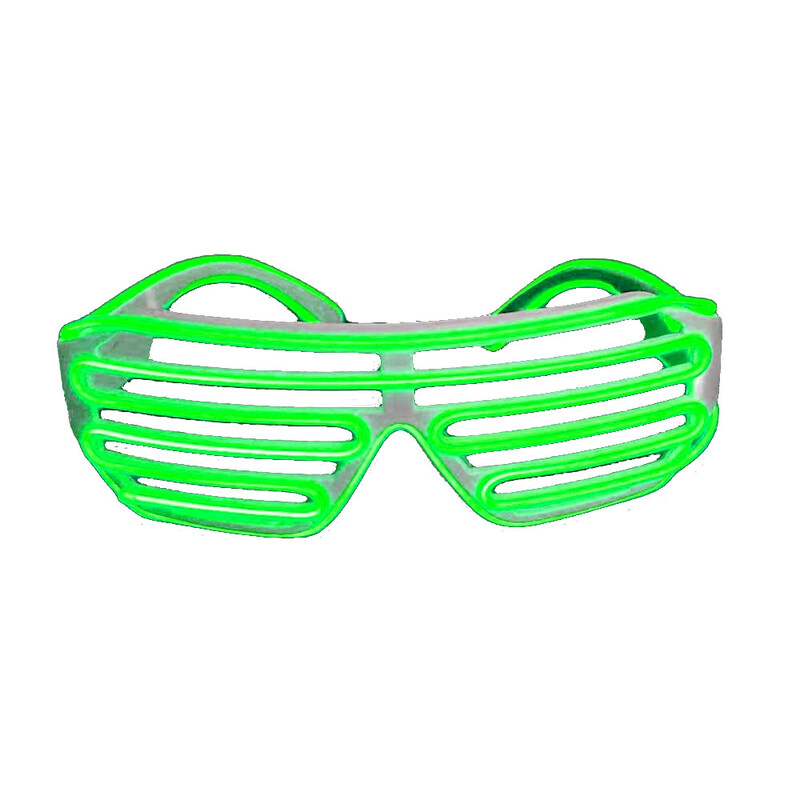 Novelty toy glasses are not to be worn outside as sunglasses to protect the eyes against strong sunlight. This product has not been tested or certified for impact resistance.